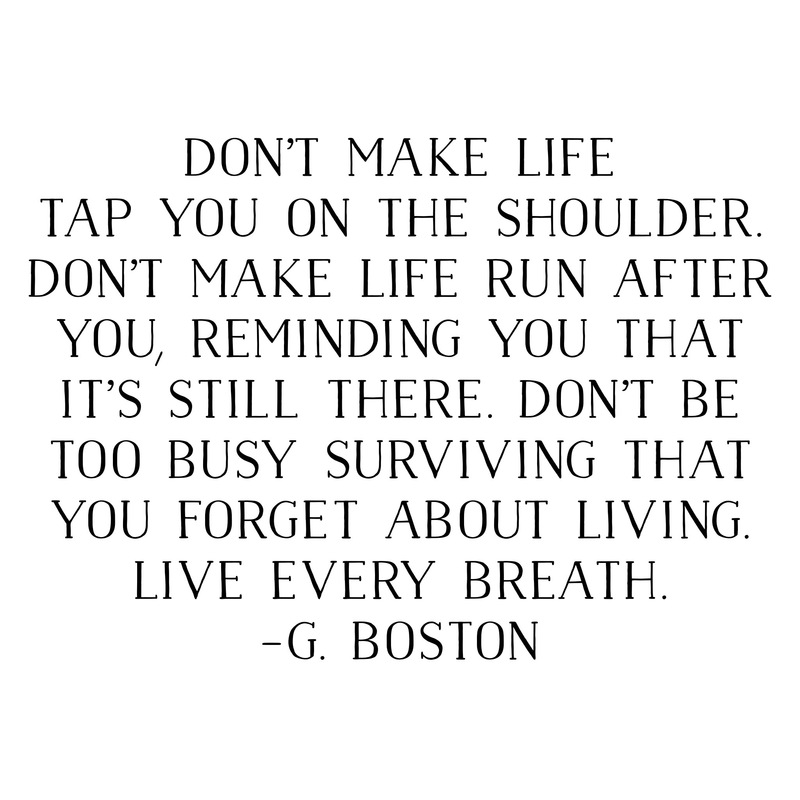 Don’t Forget to Live. | musings at random. Just a reminder to live it up and pursue all that you can. Life is short…live every day. So very true! Love this reminder. Thanks for reading! Hope all is well and good with you.